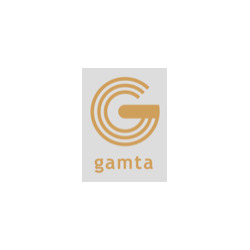 This section of our website is only for Students of GAMTA. Most uniform items will be uploaded in the next few days. Male full-time Unitards will be added next week. New Design T-Shirts and Zippers will be available from November.